This is a collection of videos from the week’s event for the 48th Annual All Sports Association Awards, which took place from February 8-10, 2017. 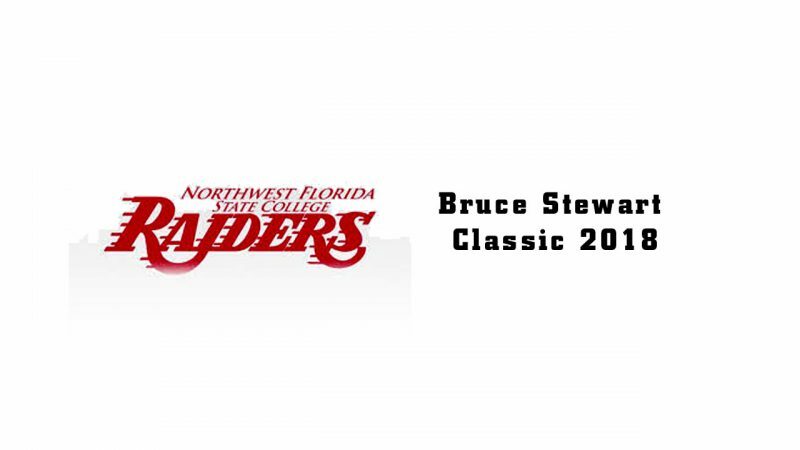 Every year the ASA seeks to identify and honor the finest athletes from Northwest Florida. The event is also used to present the Wuerffel Award, the Taylor Haugen Award, and the Al Byrne Award.